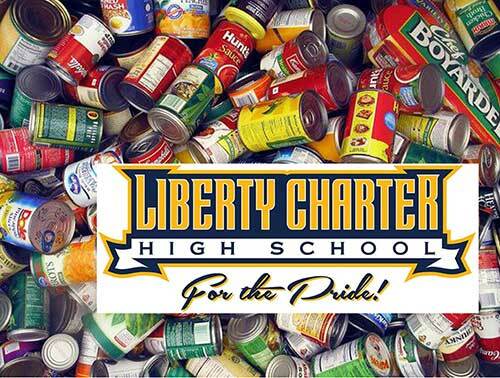 This year’s ASA HOLIDAY FOOD DRIVE will help support families within the Literacy First Charter Schools community. We’re collecting non-perishable food at our 28th-Annual Holiday Casino Night / Bay Cruise onboard the William D. Evans Sternwheeler. This food drive is an extension of our newly initiated program to introduce the Literacy First Charter Schools students to careers in construction.